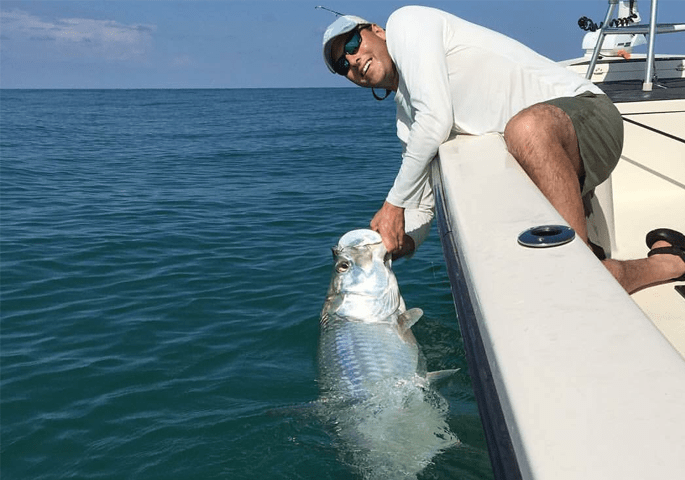 Top Rated Boca Grande Tarpon Fishing Charter! 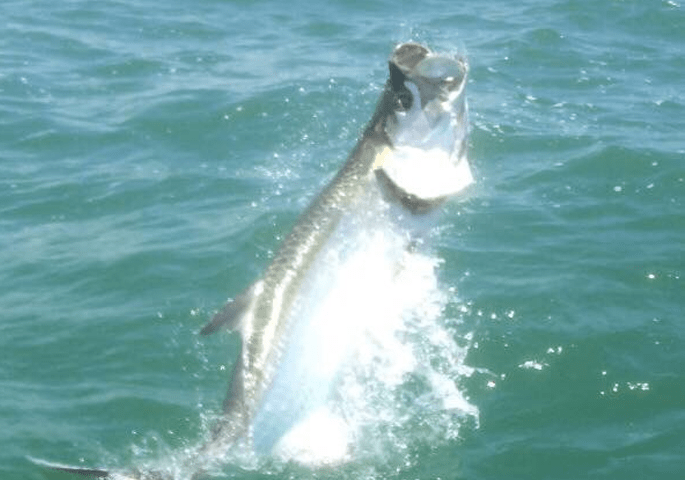 Looking For The Top Tarpon Charters In Boca Grande? 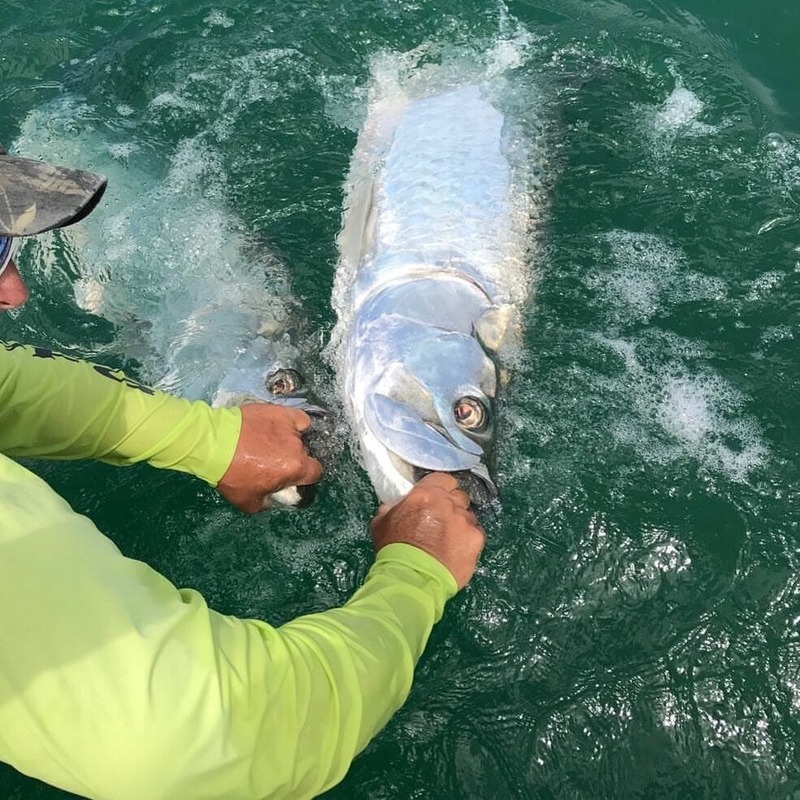 Captain Chris Slattery is a Southwest Florida charter fishing guide who brings his expertise to Boca Grande Tarpon and Inshore fishing in Boca Grande, Englewood Florida and surrounding areas. 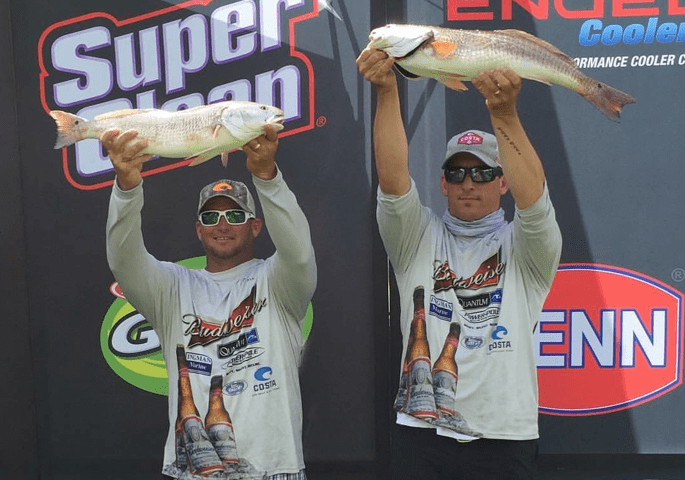 Captain Chris has been fishing for over 25 years in SW Florida and has placed in the top five of many tournaments, including the 1st place in the 2011 Guy Harvey Ultimate Shark Challenge, a 1st place win in the Flatsmasters 2012 Elite Redfish Series, 1st place 2012 Flatsmasters Redfish series, 1st place 2013 Flatsmasters Redfish Series, 1st Place 2014 Elite Redfish series, Team of the year for 2015 & 2016 Flatsmasters season, 1st place in 2015 Flatsmasters Championship and 1st Place 2017 Flatsmasters Championship. 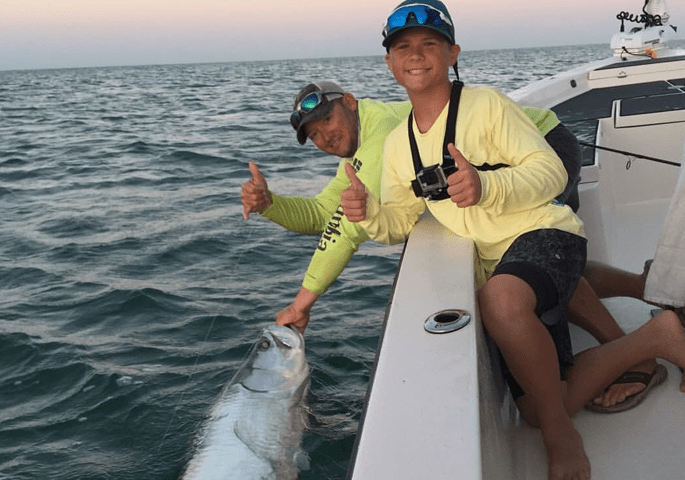 His fishing experience in Boca Grande and Englewood is unparalleled and since he has two children of his own, he welcomes a kid-friendly fishing environment. 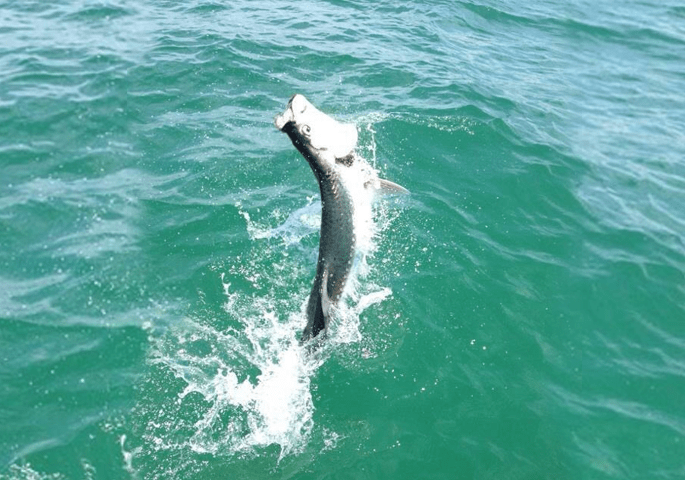 He is also ready to share his knowledge with any potential fishermen on his guided fishing charters. 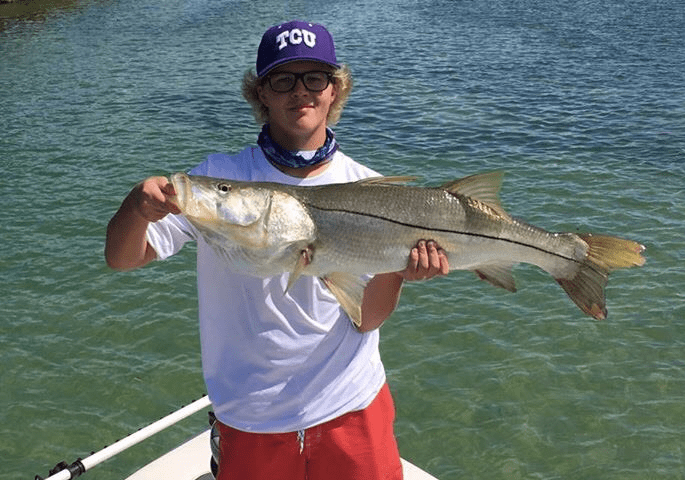 The inshore and back country fishing areas Boca Grande & Englewood are incredibly fertile and productive, offering some of the most consistent fishing in the entire state. 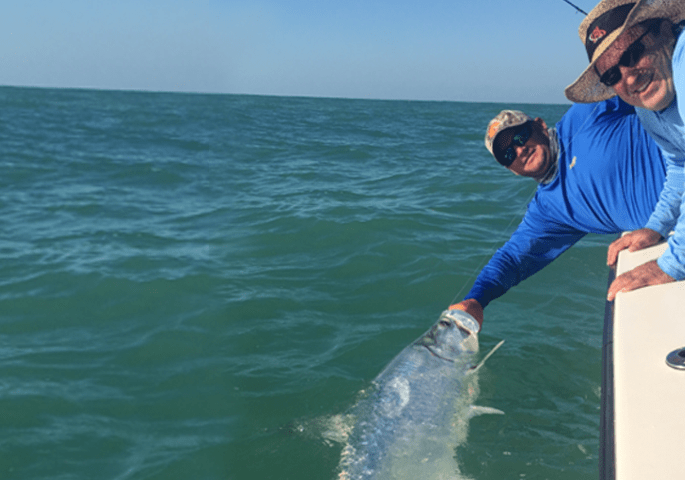 Many creeks and rivers flow into shorelines, which bring some of the most prized sport fish species to the areas where Captain Chris Slattery takes his Boca Grande/ Englewood fishing charters. 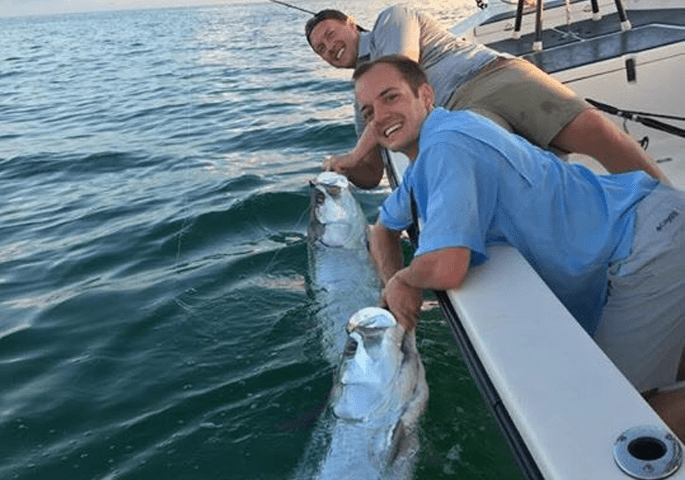 Captain Chris is an expert at Boca Grande tarpon fishing and you will be sure to experience the best action Florida has to offer! Captain Chris was awesome. He knows how to put you on some big fish. We caught over 25 fish. It was a great day! 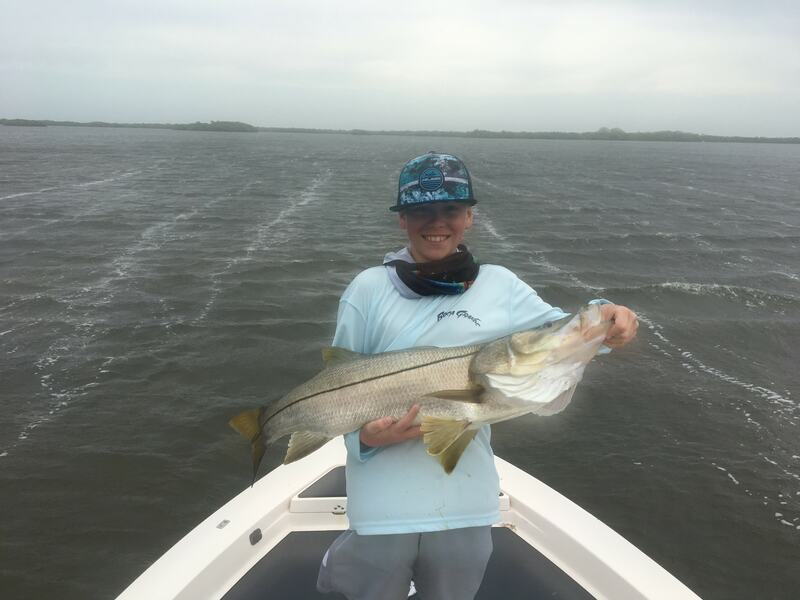 We had an absolute blast reeling in snook after snook and a monster red the 1st day of the charter, we booked one for the next day too. Caught a monster triple tail plus much more! Definitely a good choice booking this guy, he knows where the fish are and how to get em in the boat! Definitely the best fishing charter I have ever been on! 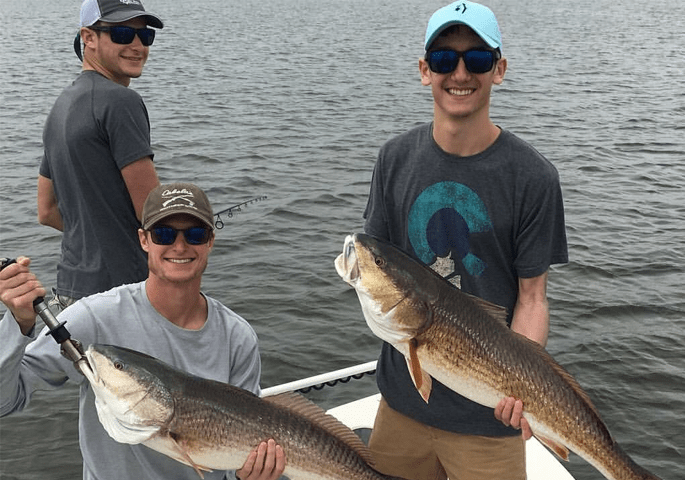 Chris is the definitely the man you need to get in contact with if you want to have a great day on the water along with catching some big fish! Caught a bunch of snapper along with a Goliath Grouper. Whether you fish a lot or have never been fishing before, Chris will make sure you have a great trip. 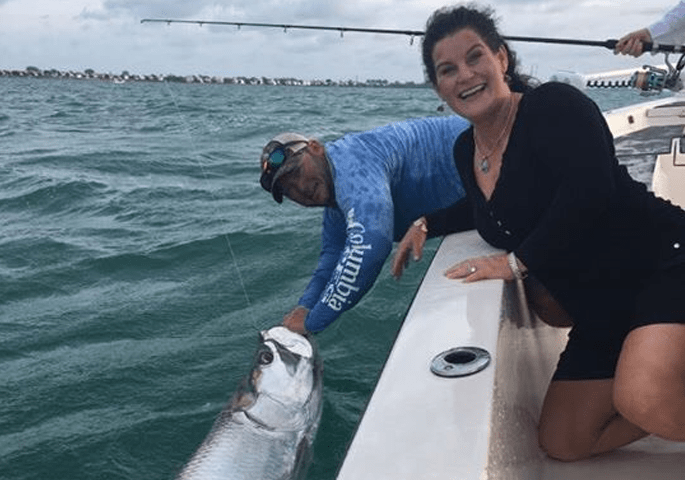 If you’re skeptical about deciding on a certain trip to pick, I highly recommend calling up Chris and booking a charter, I know I will be next time I am down in the area! 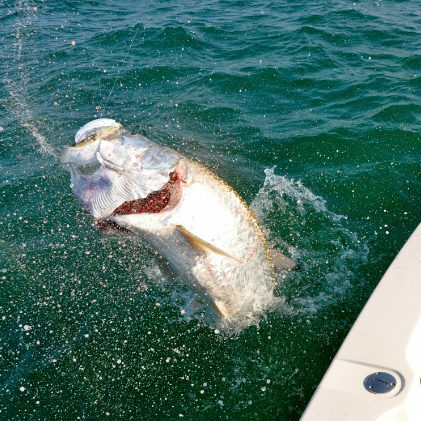 Caught a great 140 pound Tarpon! 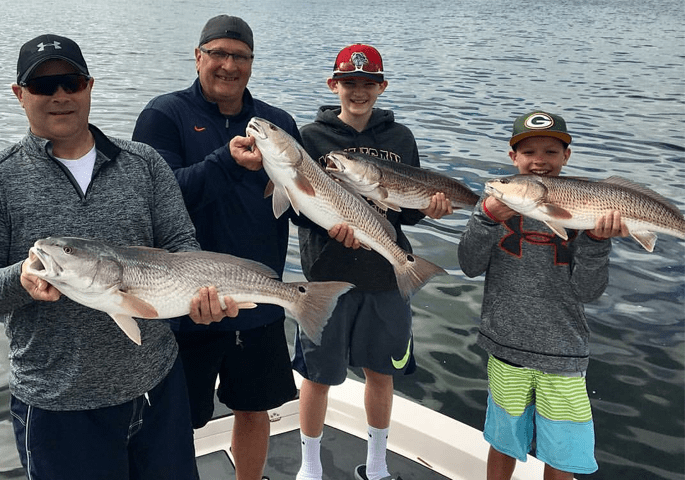 Captain Chris was very knowledgeable and helpful when it came time to reel in… 6 hours was long but the fish were worth it. 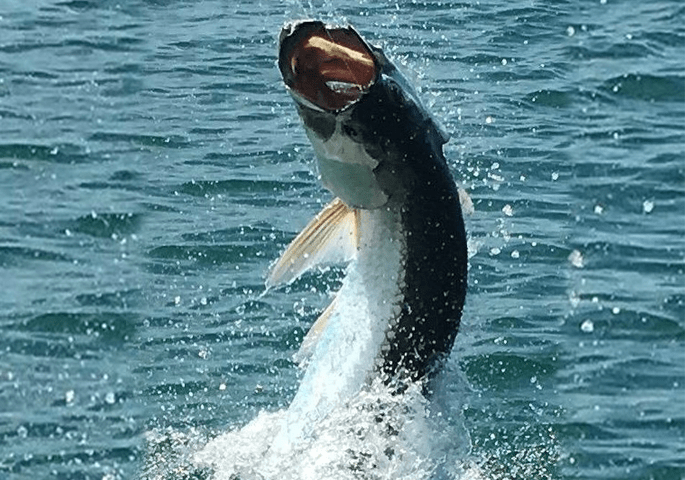 I finally after many years of hearing about the tarpon fishing in Boca Grande went there. I found Captain Chris online and I must say he was a excellent guide. He clearly knows his business of locating fish. I also really liked how he communicated once the fish was hooked letting you know how to fight these fish effectively. When I return he will be my guide . He’s the man !! We were visiting Fla from Nh and called Chris to book a trip with my son and wife last minute. He was booked but was able to fit us in. He put us on fish the whole time. Plenty of bait new tackle and really catered to us to make it a fantastic charter. 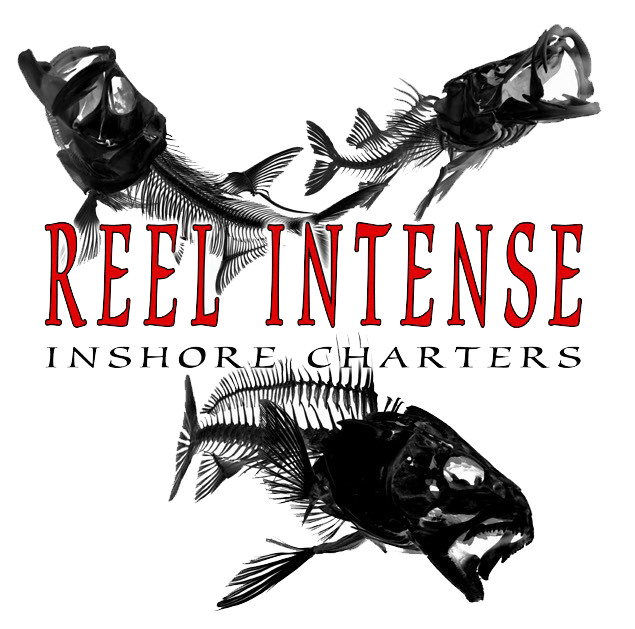 If your in that area I certainly would recommend using Reel Intense charters. Captain Chris knows where the fish are and knows how to fish. 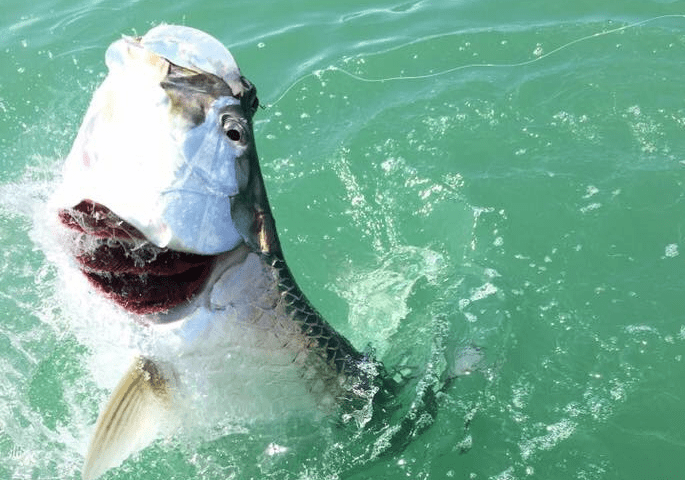 Boca Grande Tarpon Fishing At It’s Finest! 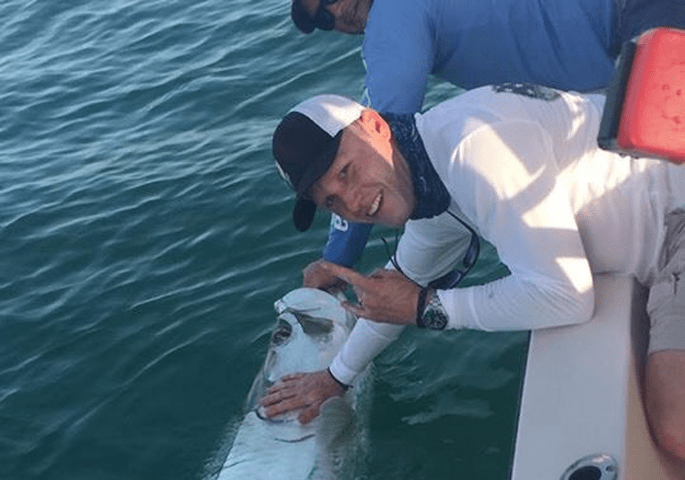 Captain Chris Slattery has been providing fishing charters in Boca Grande and Englewood for three years, Chris is a strong professional in the sport of fishing. 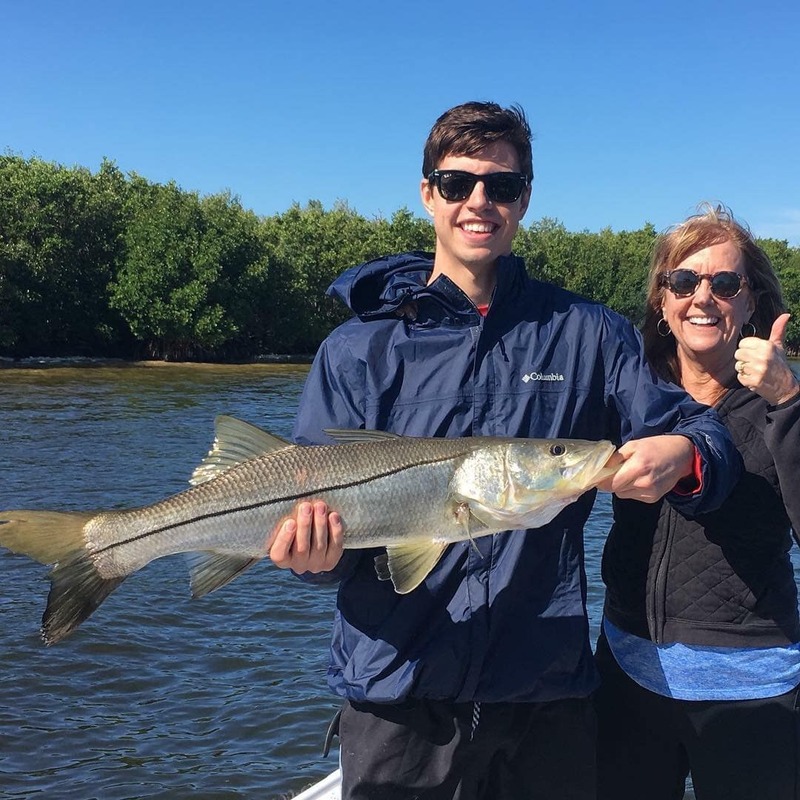 His fishing charters provide extensive knowledge of the basics of fishing in Southwest Florida, which is beneficial to all clients, including first-time anglers and experienced fisherman. 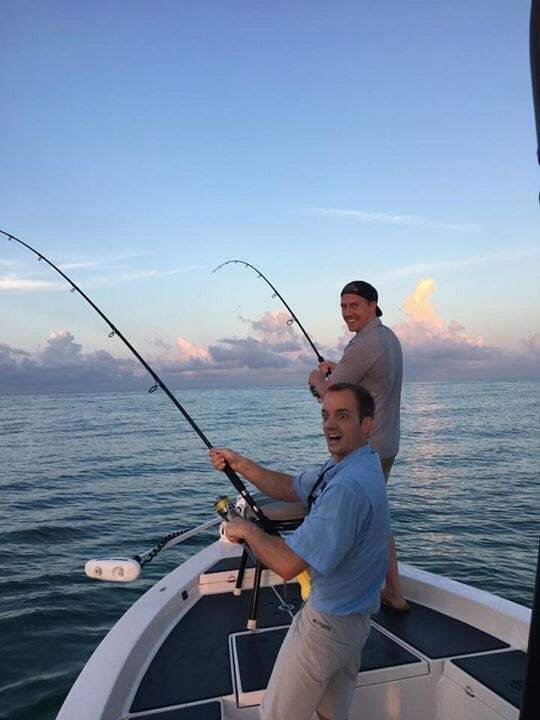 Regardless of your previous fishing experience, the wisdom offered by Captain Chris is certain to improve your angling and give you an exciting and educational fishing experience that you will never forget! 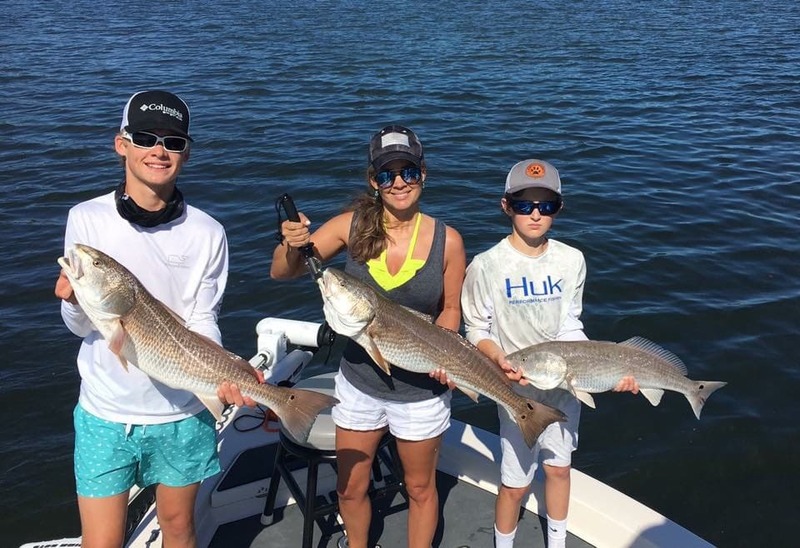 Plus, you will get to behold the natural beauty of the inshore and back country areas of Boca Grande and Englewood, boasting clear water, bright blue skies and unbelievable beaches and shorelines that provide the perfect backdrop for a picturesque day of fishing. 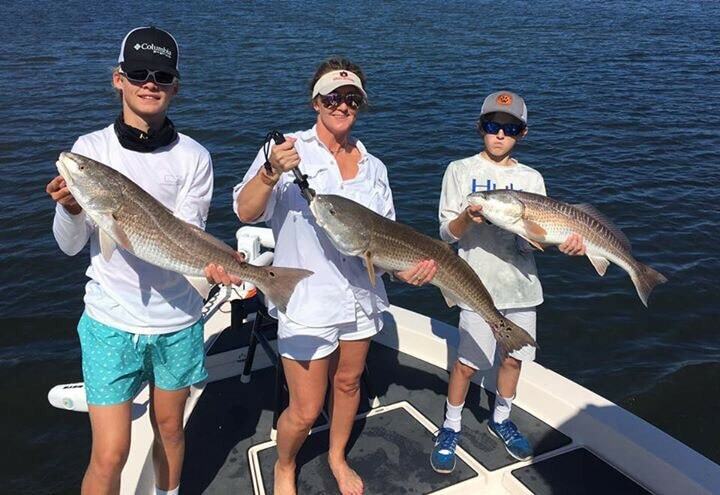 Captain Chris is currently accepting bookings for half day, three-quarter day and full day fishing charters, depending on the length of time you want. 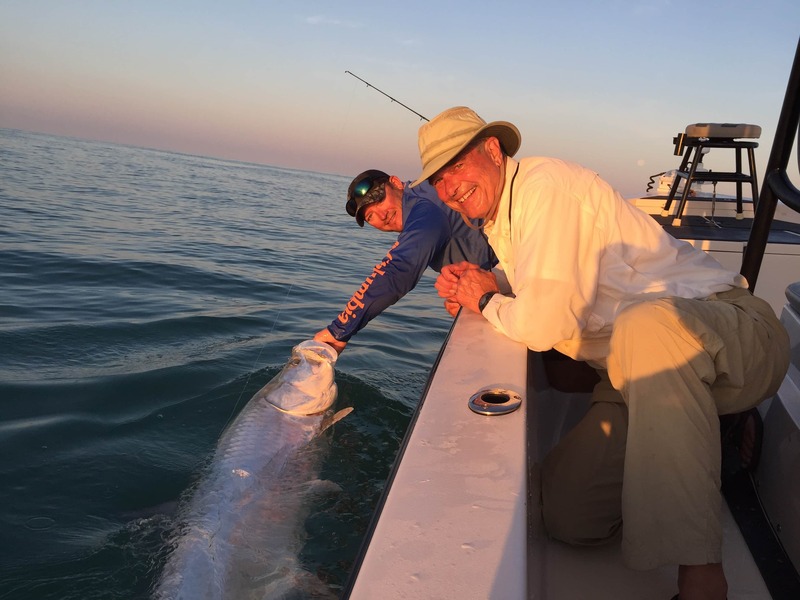 Sign up today to enjoy the outstanding and unmatchable fishing quality of Boca Grande and Englewod, Florida!